Baby photographer in Lausanne, Switzerland, LunaCat Studio accompanies you to follow the evolution of your beautiful baby. People commonly think they will have enough time to take pictures of their baby by themselves in his first months or first years of life. A baby photo shoot is also a great way to photograph your baby if you did not take or have the time to hire a newborn photographer for your baby’s birth. Hiring LunaCat Studio as your baby photographer is making the choice of high-quality images created by a professional photographer to ensure you will have timeless memories of your baby’s beauty in his first months or years to see his growth. Your child will thank you for choosing ot workwith a professional newborn photographer such as LunaCat Studio when you will be able to share with him those beautifully-created images some years later! 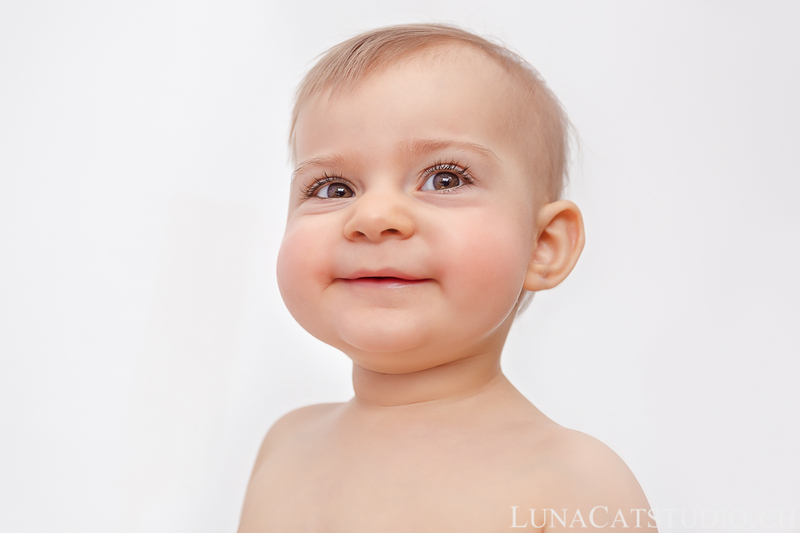 Discover LunaCat Studio baby photographer portfolio for more baby images. LunaCat Studio specializes in baby photography with natural and organic style, either outdoors or at your home with a studio style for your pictures. The important point is having your baby and your whole family having a great time playing during this babay photo shoot and captures your baby’s emotions. A baby is not an object and experience is critical to respect your baby and protect his comfort and security during the baby photo shoot. Not everyone can be a baby photographer with a baby in his early childhood. Therefore, I highly recommend you hiring a professional baby photographer who is used to working with such little beauties as your baby. Baby photographer: how much does a baby photo shoot cost? Baby photography needs a lot of experience to know how to adapt the photo shoot and make him play so that this baby photo shoot is an unforgettable moment for your family. You are professionally accompanied during the whole process, before, during and after your baby photography experience so that custom created photos will be cherished for years in your family heirloom. We take pride in providing a wonderful photography experience to families during baby photoshoots so that you can keep timeless memories from this moment. To learn more about LunaCat Studio availability and investment for a baby photo session, please contact me. Baby photographer: when to book? It is always difficult to predict in advance the baby photo shoot time. Indeed, it all depends on which phase from your baby’s evolution you would like to capture in photos. The best is to contact us fast so that we can reserve a spot for your baby in our agenda. We will afterwards adapt your baby photoshoot date following your baby’s evolution to ensure he is in the right phase your want to be photographer by your baby photographer. The number of baby photosessions is limited to ensure custom and high quality services to each family. Baby photo session: how does it work? Your baby photoshoot can take place depending on your choice either at your home or outdoors. 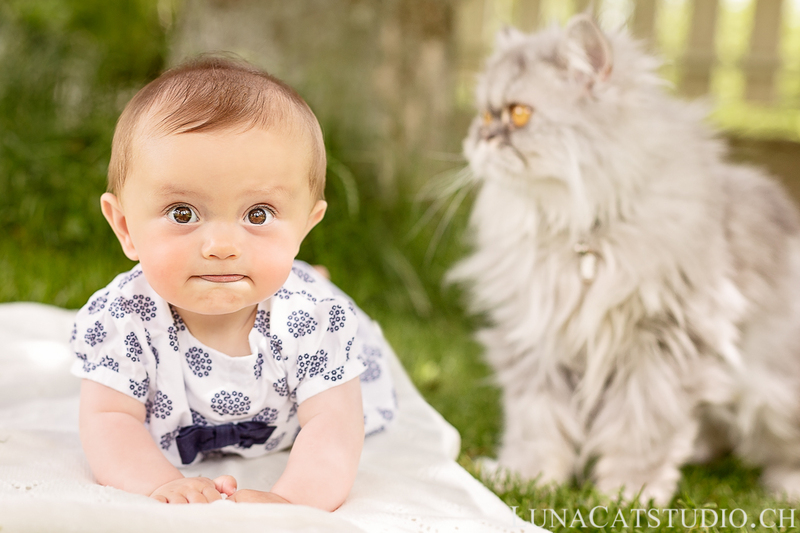 LunaCat Studio comes at your home to make the baby photo session in a studio style. For a more lifestyle baby photo shoot, it is better to make the photo session outside, in an environment that you enjoy. Owning dedicated baby photography accessories, everything is brought to you for the baby photoshoot but you are welcome to prepare any accessory that you would like to see included in your custom photos. The baby photosession lasts 1 hour and follows your baby’s rythm. Indeed, we are adapting everything around your baby’s needs. 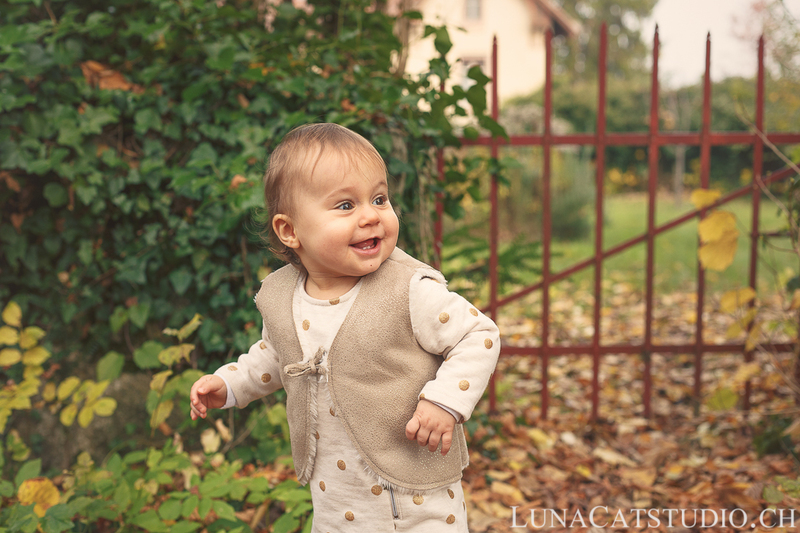 Discover the last baby photo sessions made by LunaCat Studio on the blog. LunaCat Studio is based in Lausanne in Vaud, Switzerland and is available to photograph your baby in Vaud, Geneva, Vevey, Montreux, Fribourg, Neuchâtel, Yverdon and Neuchâtel but also in France and the rest of Switzerland. For more info on the baby photographer LunaCat Studio, please go to www.lunacatstudio.ch/en.